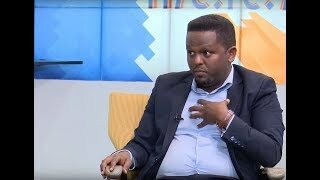 ለማን መስጠት እንዳለብን? 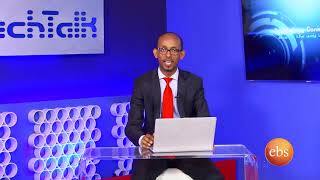 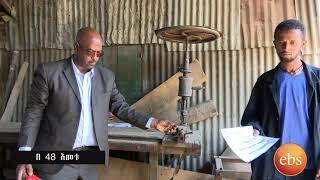 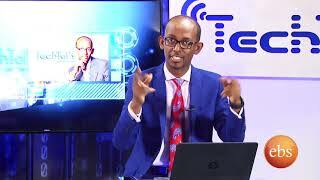 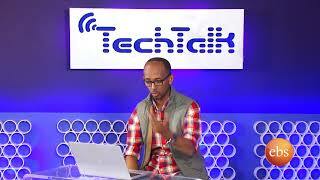 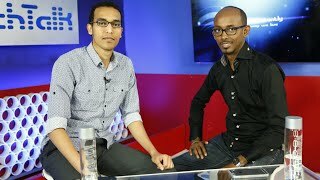 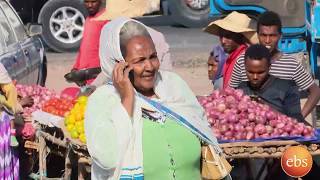 የሞራል ጥያቄዎች በእሁድን በኢቢኤስ/Sunday With EBS About Moral Questions? 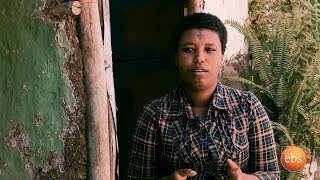 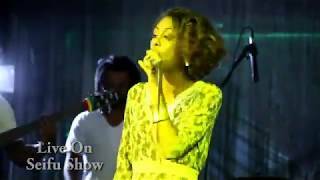 ነጂዉ ማነዉ አስተማሪ ቪዲዮ በእሁድን በኢቢኤስ/Sunday With EBS Who's Driving?